SPECIFIC Allergy Management Plus is a nutritionally complete and balanced dry food for dogs made with carefully selected, low allergenic ingredients. Ideal for dogs of all ages suffering from multiple allergies. Suitable for dogs with digestive problems. SPECIFIC Digestive Support is a nutritionally complete and balanced dry food for dogs, made with highly digestible ingredients. Ideal for dogs of all ages with digestive problems. SPECIFIC Digestive Support is a nutritionally complete and balanced wet food for dogs, made with highly digestible ingredients. Ideal for dogs of all ages with digestive problems. SPECIFIC Endocrine Support is a nutritionally complete and balanced dry food for adult dogs with diabetes and associated conditions such as hypothyroidism and Cushing’s disease. SPECIFIC Food Sensitivity is a nutritionally complete and balanced dry food for adult dogs made with carefully selected ingredients. Ideal for dogs with food sensitivities and allergies. SPECIFIC Heart & Kidney Support is a nutritionally complete and balanced dry food for dogs with reduced heart, kidney and/or liver function. Ideal for adult dogs with kidney or heart disease. Also suitable for dogs with calcium oxalate, urate, or cystine stones. SPECIFIC Heart & Kidney Support is a nutritionally complete and balanced wet food for dogs with reduced heart, kidney and/or liver function. Ideal for adult dogs with kidney or heart disease. Also suitable for dogs with calcium oxalate, urate, or cystine stones. SPECIFIC Hydrolysed Food Sensitivity is a nutritionally complete and balanced dry food for dogs made with carefully selected, low allergenic ingredients. Ideal for adult dogs, with multiple allergies. SPECIFIC Joint Support is a nutritionally complete and balanced dry food for dogs to help provide relief from joint pain. Ideal for adult dogs with joint pain and mobility issues. SPECIFIC Omega Plus Support is a nutritionally complete and balanced dry food for dogs with allergic reactions to environmental allergens such as pollen or fleas. Ideal for adult dogs with environmental allergies such as pollen, fleas or dust. Also suitable for dogs with joint, heart and kidney issues. SPECIFIC Sensitivity Plus is a nutritionally complete and balanced dry food for dogs made with carefully selected, low allergenic ingredients. Ideal for dogs of all ages suffering from multiple allergies. Suitable for dogs with digestive problems. SPECIFIC Struvite Management is a nutritionally complete and balanced dry food for adult dogs to help dissolve struvite stones. SPECIFIC Weight Control is a nutritionally complete and balanced dry food for dogs that has been designed to help maintain a healthy body weight after weight loss. Ideal for adult dogs needing to control their weight. SPECIFIC Weight Reduction is a nutritionally complete and balanced dry food for overweight dogs that is low in calories but high in fibre and protein. Ideal for adult dogs needing to lose weight. SPECIFIC Weight Reduction is a nutritionally complete and balanced wet food for overweight dogs that is low in calories but high in fibre and protein. Ideal for adult dogs needing to lose weight. SPECIFIC Crystal Management is a nutritionally complete and balanced dry food for adult cats to help prevent the recurrence of struvite and calcium oxalate stones. Ideal for cats with struvite or calcium oxalate stones. SPECIFIC Crystal Management Light is a nutritionally complete and balanced dry food for adult cats to help prevent the recurrence of struvite and calcium oxalate stones. Ideal for cats with struvite or calcium oxalate stones that are prone to weight gain. SPECIFIC Digestive Support is a nutritionally complete and balanced dry food for cats, made with highly digestible ingredients. 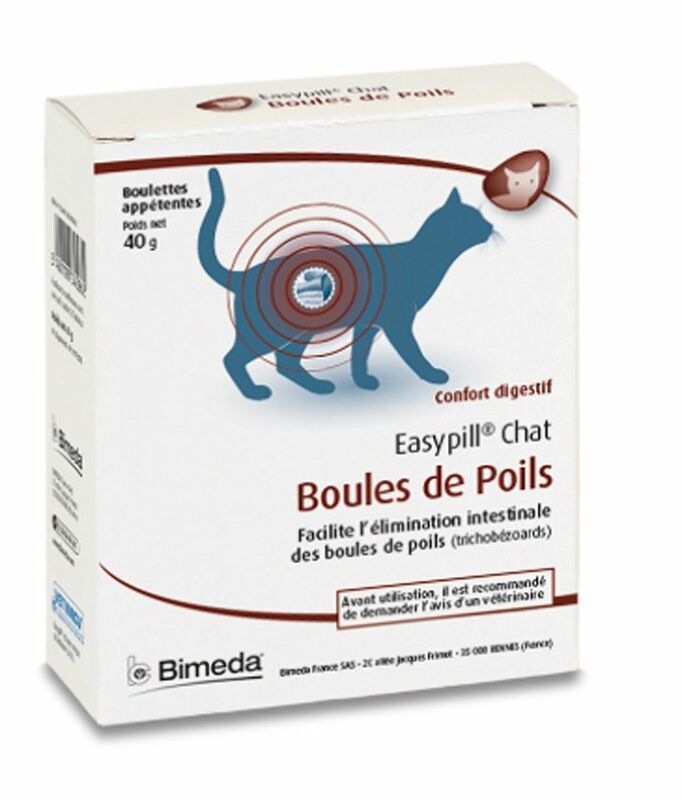 Ideal for cats of all ages with digestive problems. SPECIFIC Joint Support is a nutritionally complete and balanced dry food for cats to help provide relief from joint pain. Ideal for adult cats with joint pain and mobility issues. SPECIFIC Kidney Support is a nutritionally complete and balanced dry food for cats with reduced heart, kidney and/or liver function. Ideal for adult cats with kidney or heart disease. Also suitable for cats with calcium oxalate, urate, or cystine stones. SPECIFIC Skin Function Support is a nutritionally complete and balanced dry food for cats with allergic reactions to environmental allergens such as pollen or fleas. Ideal for cats of all ages with environmental allergies such as pollen, fleas or dust. SPECIFIC Weight Reduction is a nutritionally complete and balanced dry food for overweight cats that is low in calories but high in fibre and protein. Ideal for adult cats needing to lose weight.